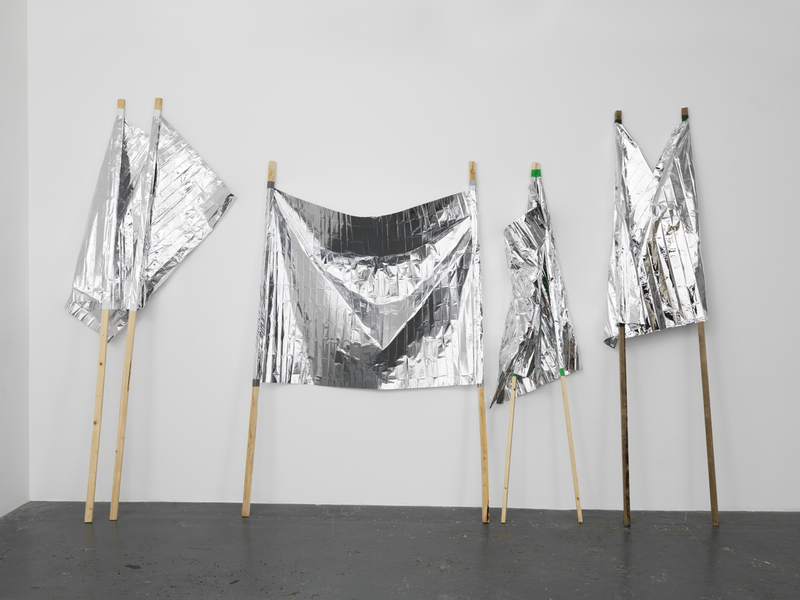 An exhibition of new work by the internationally acclaimed Mexican artist Gabriel Kuri. 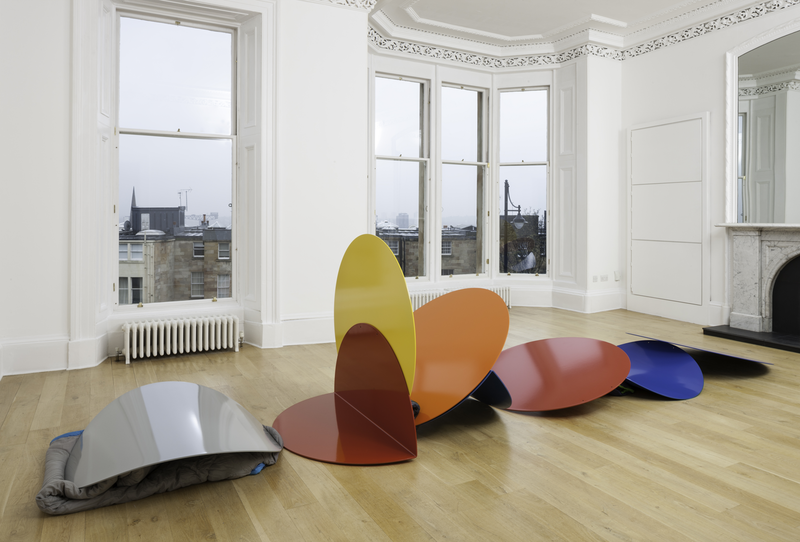 Kuri is known for works that use ordinary objects and materials to address the very nature of sculpture and explore the relationship between use and value. 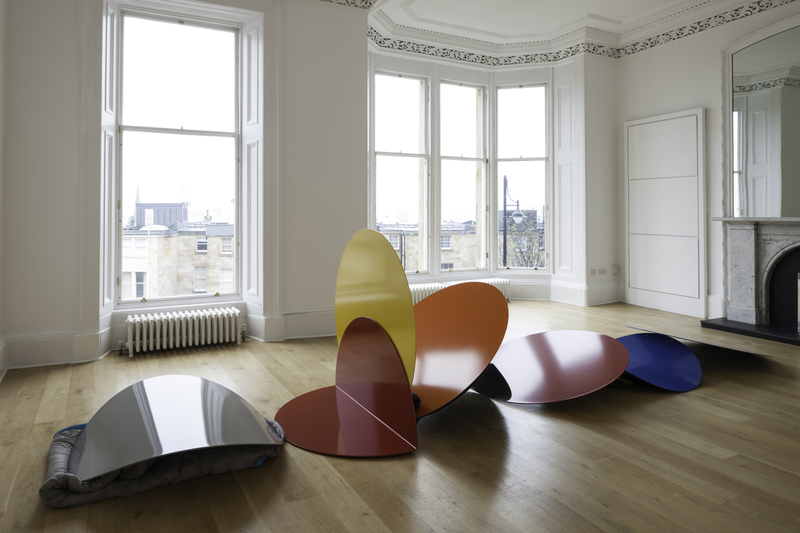 'All probability resolves into form' was the first presentation of Kuri’s work in Scotland. 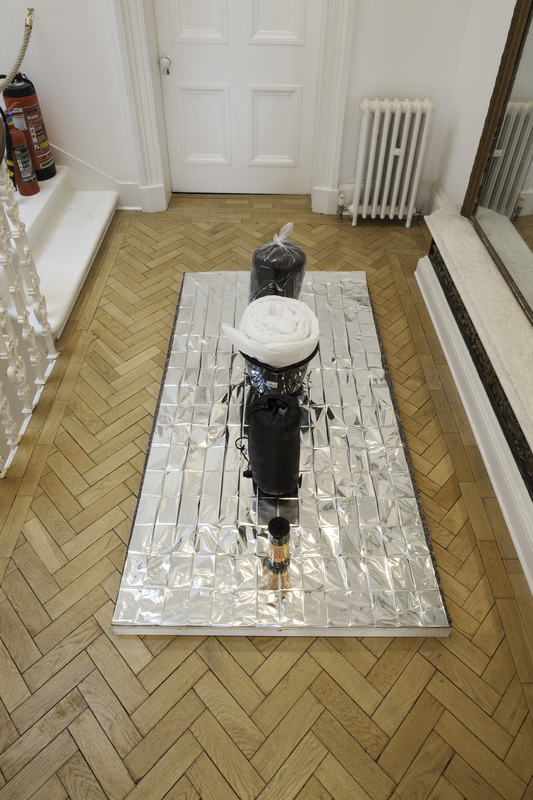 Kuri regularly combines commonplace objects with his own sculptural components to create installations that, as Kate Bush writes, “refuse any hierarchy between the stuff of every day and the stuff of art”. 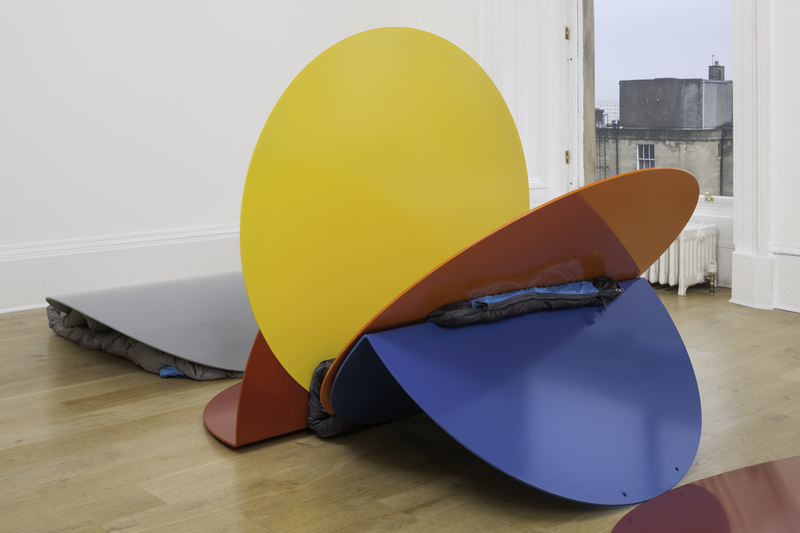 His exhibition at The Common Guild involved the juxtaposition of a series of sculptural forms with found and donated materials. 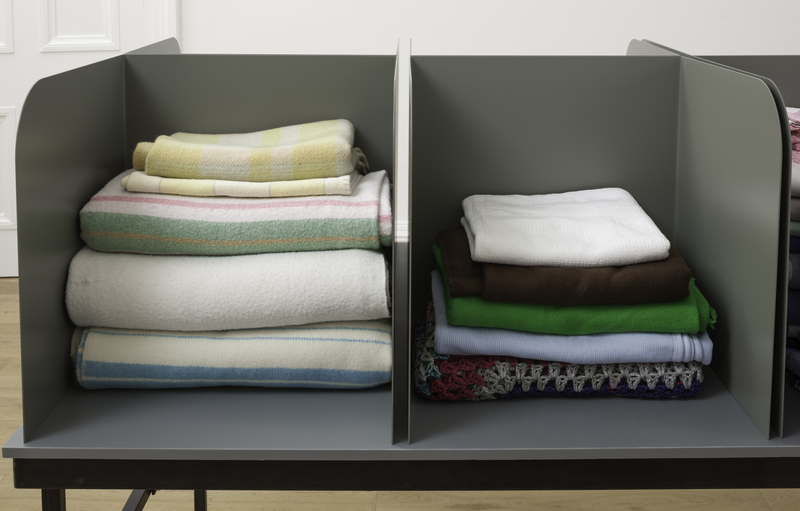 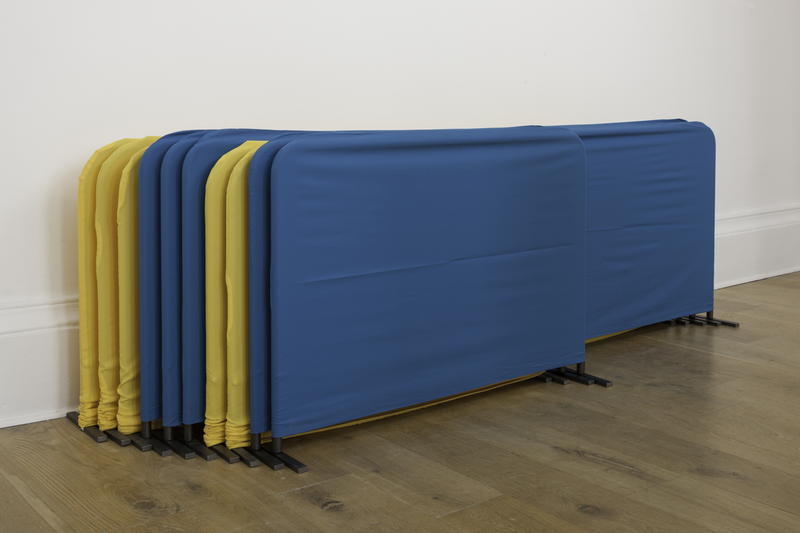 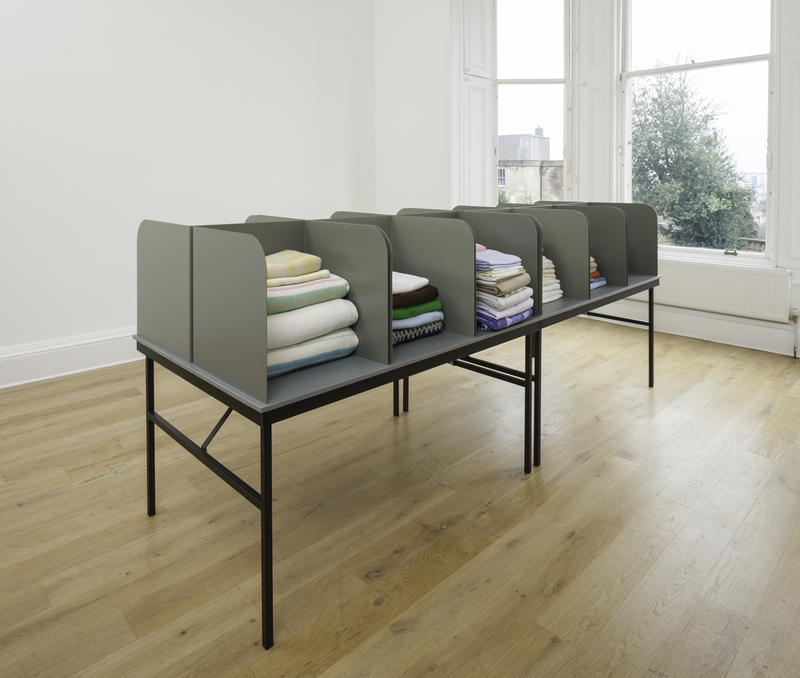 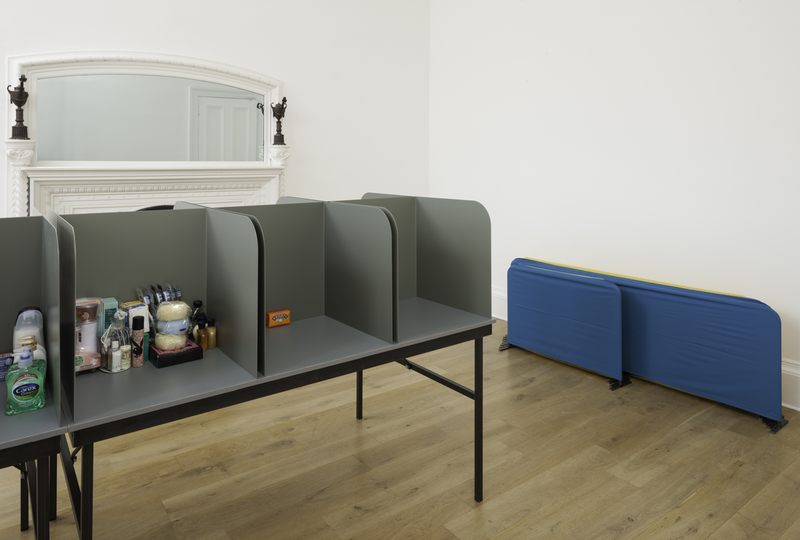 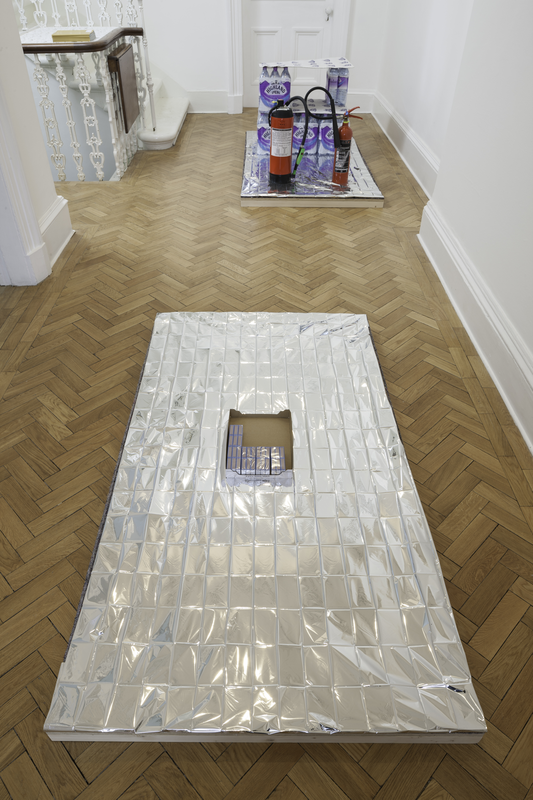 Items of basic necessity – such as blankets, sleeping bags and toiletries – were arranged within a group of formal elements made by the artist, highlighting the use, value and ownership of objects as they waited to be put to use. 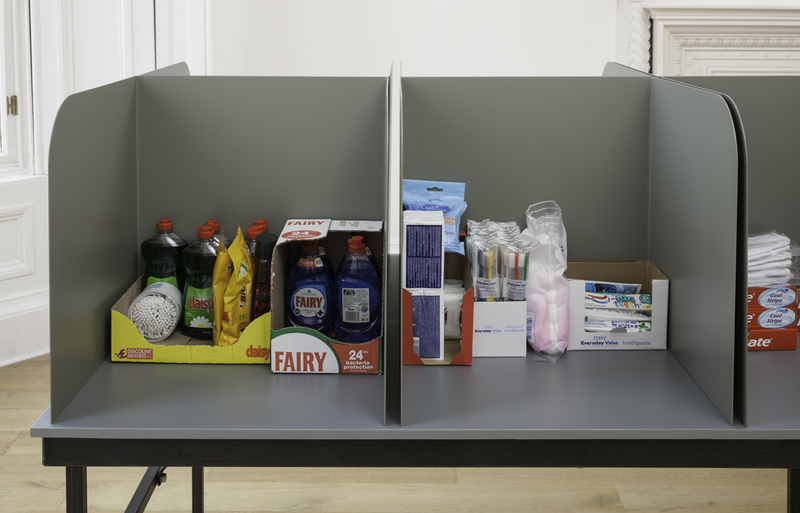 At the end of the exhibition, the useable materials were donated to the GLAD Action Network and the Unity Centre, Glasgow.